Toronto is one of the most liveable and competitive cities in the world as demonstrated by various international rankings and reports. In addition to securing its position on the world stage, Toronto’s rankings confirm that it continues to offer a high quality of life for about 2.9 million residents who choose to live and work here. The City has won numerous awards for quality, innovation and efficiency in delivering public service. 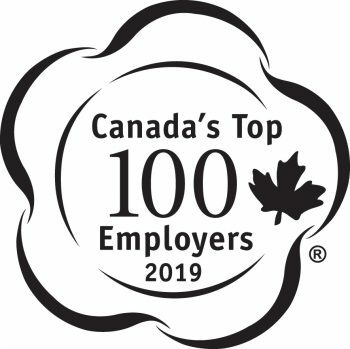 The City of Toronto was named one of Canada’s Top 100 Employers. The organizers of this competition recognize employers who lead in their industries and offer an exceptional place to work, and workplace operations and human resources practices that offer the most progressive programs. The City of Toronto was named one of Canada’s Best Diversity Employers 2018 for its exceptional workplace diversity and inclusiveness programs. 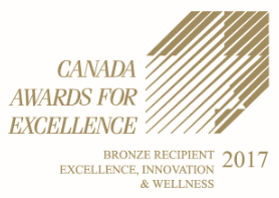 The City of Toronto is a recipient of Excellence Canada’s Bronze award in Excellence, Innovation & Wellness. This achievement recognizes the City’s commitment to continuous improvement, excellence and innovation. The City of Toronto, in partnership with local community groups, has won the Downtown Achievement Award of Excellence in Public Space for the innovative Dundas Roncesvalles Peace Garden. 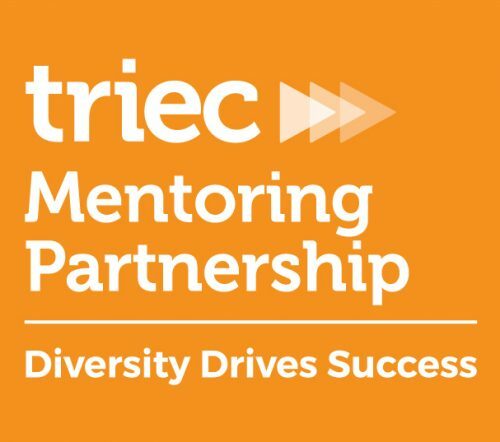 The City of Toronto received a TRIEC award for well-surpassing 1,500 mentor-mentee matches through its annual Mentoring Partnership which helps immigrant professionals find employment in their chosen professions. Currently, the City is the largest contributor of mentors in the program with 739 City employees helping more than 1,600 skilled immigrants. City Divisions have won numerous awards. Learn more about their achievements. The City Manager’s Award for Toronto Public Service Excellence is a recognition initiative introduced in 2008. It is the Toronto Public Service’s highest honour. The award itself is a beautiful bronze sculpture and is on permanent display in the Rotunda at City Hall. The three rings of the Triad sculpture symbolize the Toronto Public Service values of service, stewardship and commitment. The award is presented annually to a City division or program that has achieved a high and measurable standard of excellence.